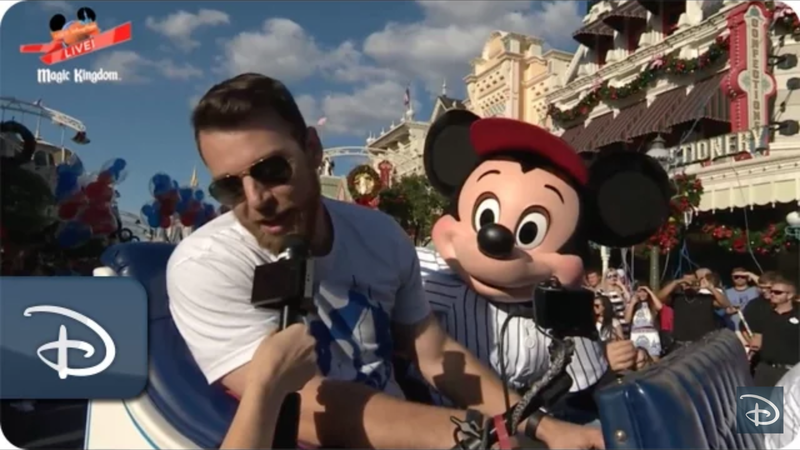 Magic Kingdom | Dis Is How We Do It! Planning a end of summer or later vacation? Let me see if I can help you enjoy the Free Dining promotion. Posted in Uncategorized and tagged Animal Kingdom, Disney, Disney World, Epcot, Free, Hollywood Studios, Magic Kingdom, Travel, Vacation, wdw. Bookmark the permalink. 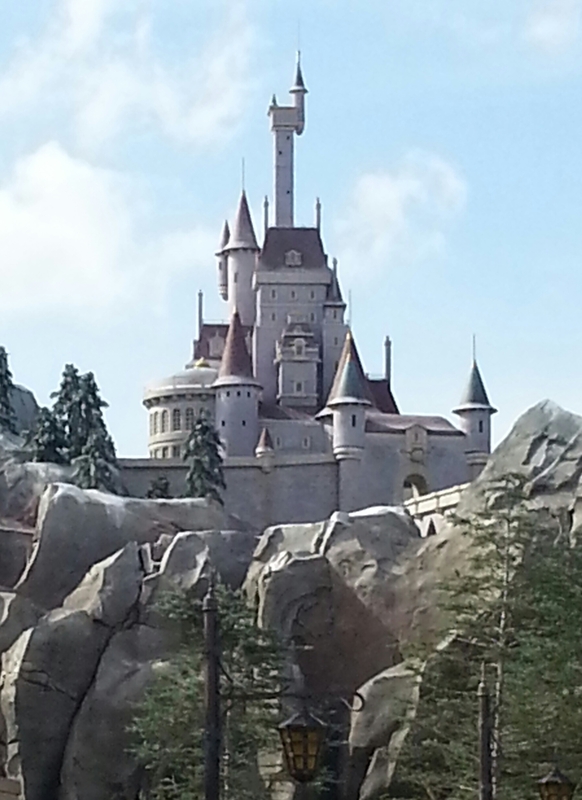 Do you have a favorite Disney Castle picture? Do you have a favorite Disney Castle picture? Feel free to share it here. 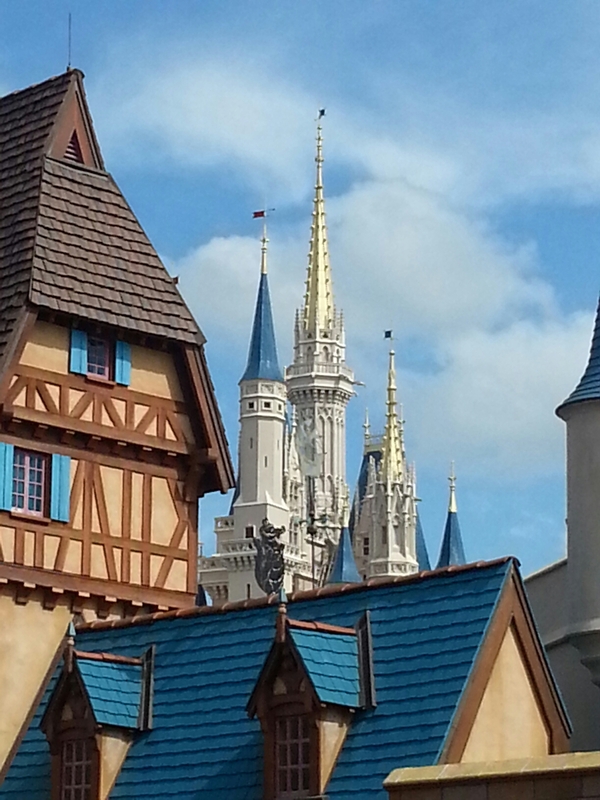 Posted in Magic Kingdom and tagged castle, Disney, Disney World, Magic Kingdom, Travel, Vacation. Bookmark the permalink. Do you remember your first ride on the Tea Cups? Was it magical? Who were you with? When are you going back? Posted in Disney, Magic Kingdom and tagged Disney, Disney World, Magic Kingdom, Tea Cups, Travel, Vacation. Bookmark the permalink. Today we are excited to share that starting onMonday, April 28, 2014, all Walt Disney World®Resort Guests will be able to make additionalFastPass+ selections at in-park kiosks after they have redeemed their original (up to three) selections. Guests will be able to make one additional selection at a time, based on availability. After they redeem that additional selection, they can go to a FastPass+kiosk to make another selection, and so on. (The additional FastPass+ selections must be made at a kiosk only. )Guests will be able to make their additional selection(s) for an experience at which they already redeemed a FastPass+ selection earlier that day.Guests with valid park-hopping privileges will be able to make their additional selection(s) at another park. Those selections must be made at a kiosk in the park where the desired experience is located. Posted in Animal Kingdom, Disney, Disney Hollywood Studios, Epcot, Magic Kingdom and tagged Disney, Disney World, FastPass+, Magic Kingdom, Travel, travel agent, Vacation. Bookmark the permalink. Some fun viewing on a Saturday morning. A little bit of Main Street for you. Posted in Disney and tagged Disney, Disney World, Magic Kingdom, Travel, Vacation. Bookmark the permalink.